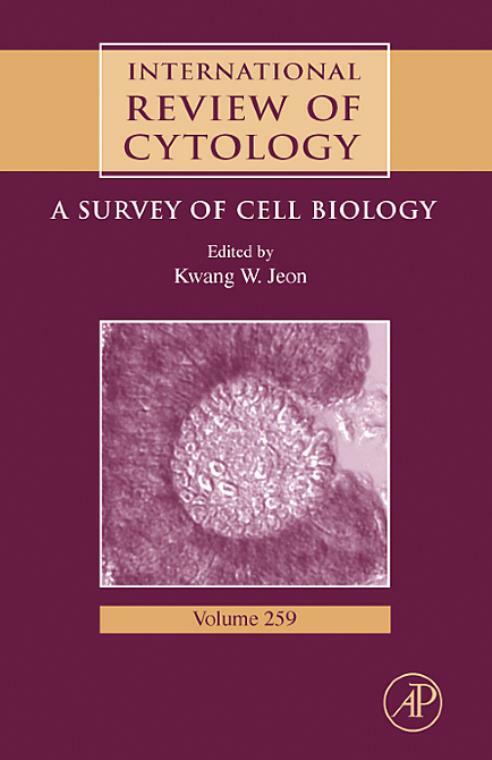 International Review of Cytology presents current advances and comprehensive reviews in cell biology - both plant and animal. Authored by some of the foremost scientists in the field, each volume provides up-to-date information and directions for future research. This volume features articles on Molecular mechanism of liver development and regeneration; Molecular basis of vertebrate endoderm development; YidC as an essential and multifunctional component in membrane protein assembly; Mitotic spindle dynamics in Drosophila; and Neurogenesis in the Fish Retina. Molecular mechanism of liver development and regeneration. Molecular basis of vertebrate endoderm development. YidC as an essential and multifunctional component in membrane protein assembly. Mitotic spindle dynamics in Drosophila. Neurogenesis in the Fish Retina.